Cleveland’s Mayor Frank Jackson seeked to create an economic engine to empower a green city on a blue lake. In 2009, Cleveland hosted its first sustainable summit guided by the framework of appreciative inquiry. 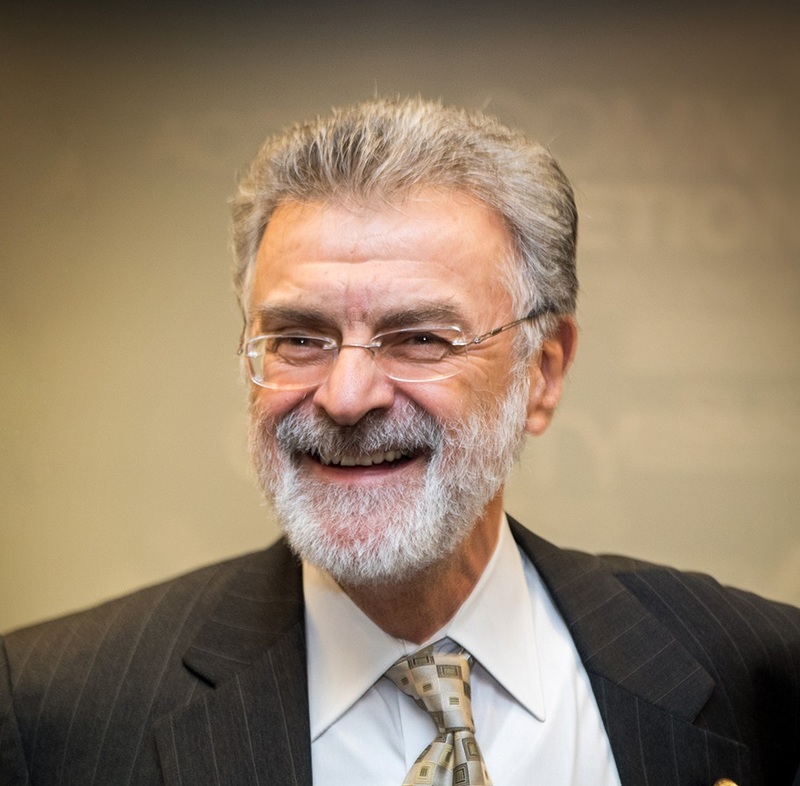 Because of its impact in just one year, Mayor Jackson announced to do an appreciative inquiry summit every year for a “decade of determination”. Sustainable Cleveland is a community of people from every walk of life working together to reshape Cleveland into a vibrant livable city with thriving businesses and a flourishing natural environment. 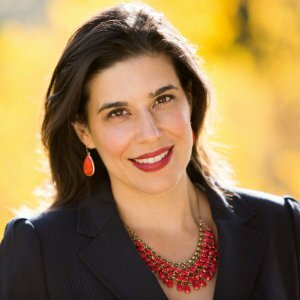 "Because of this work, integrating sustainability and economic development is becoming a model of how to prepare for the future, and cities across the country are beginning to adopt this model." 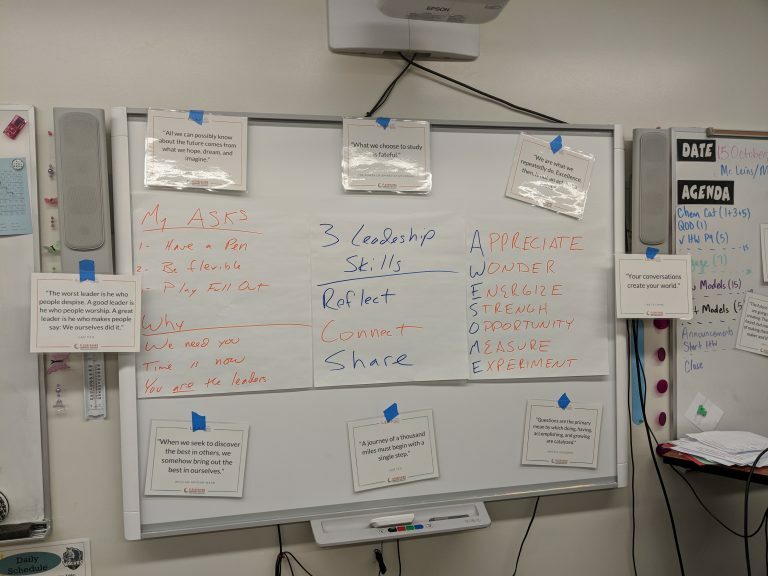 The Front Row Foundation transformed a typical board meeting into an appreciative inquiry summit that brought together their whole system – board members, staff, recipients, supporters, and partners. The goal of the summit was to co-create a shared vision of what it means to live life in the Front Row. During the summit, one of the working groups came up with an idea that sprouted a miracle. Together, they decided to create a strengths-based auction. As a collective group, they brought together their strengths, skills, and assets and auctioned them off for the benefit of the Front Row Foundation. Within 24 hours, a strengths-based auction took place and raised over $100k for the Front Row Foundation – wildly exceeding their goals. More importantly, this gave 12 people with critical health challenges the best day of their life. "I was shocked at how quickly the group came together given the processes that Jon and his team laid out. 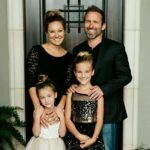 We were confident coming in that this event was going to be a huge success, but I had no idea of the success that it would actually be 24 hours in." 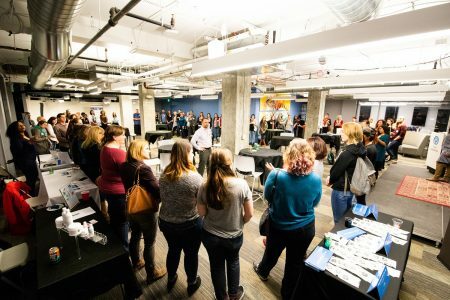 LadyCoders is designed to provide the underrepresented in technology tangible, real-world advice to advance their careers at all stages and overcome the obstacles they face in the tech industry. Equili (formerly LadyCoders Productions) conceived of, organized, corralled, planned, promoted and delivered this same 2-day career conference from scratch 4 years ago and is bringing it back in 2018. During the conference, we facilitated an opening session where the women could share their strengths, their goals, and their challenges. On day two, we created and guided a “meaningful mentoring connection” session where women were grouped together with their peers and a senior female technologist or business leader and could get real time feedback on challenges that they are currently facing. 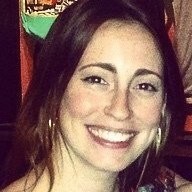 "Nick and his team provided excellent facilitation at our conference. We needed our mentors and mentees to feel comfortable to share and connect pretty quickly. Nick put together a fantastic program that had most groups crying happy tears and not wanting to move on to the next exercise. I highly recommend his work and will be booking him again." The LEAF Training is built around a proven approach that The Flourishing Leadership Institute (FLI) has been called upon to lead cultural transformations, strategic planning, leadership development, community building, and dramatic whole system changes. Our methods draw from a convergence of evidence-based sciences & practices: Neuroscience, Positive Psychology, Biomimicry, Sustainable Value Creation, Emotional Intelligence, Experiential Learning, Holistic Group Facilitation and more. As a Learning Partner in this community, we are assisting our peers in designing and creating workshops for companies, teams, families, fathers, mothers and kids. "I greatly appreciated Nick's deep listening, presence and strategic wisdom in how to best craft my workshop to be most impactful. Nick is an excellent listener and I appreciated how he wove in his own expertise, powerful questions, resources and guidance to help me plan and produce an excellent program for my clients. A huge thank you to you, Nick! " The Front Row Dads is a community of heart-centered fathers who are looking to strengthen their roles as a fathers. The organization hosts two retreats per year where 30+ dads come together to learn and grow in areas such as emotional mastery, relationship communication, vibrant health, and parenting. They strive to create a brotherhood of family men with businesses not business men with families. As a member of the leadership team, we help to create programming, facilitate activities and support members. 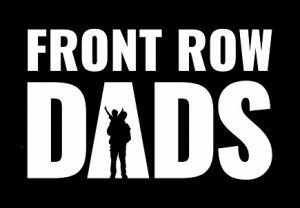 "Front Row Dads offers a place for fathers to learn new ideas, best practices, to encourage, support, and inspire each other to connect with our children. I always bring home a new energy, fresh perspective, and new concepts to explore with my family. " 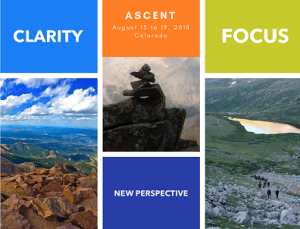 The Center for Awesomeness created a wellness retreat for leaders that brought them clarity, focus, and a new perspective. The 4-day event began six weeks prior as participants completed an intensive health and wellness challenge. 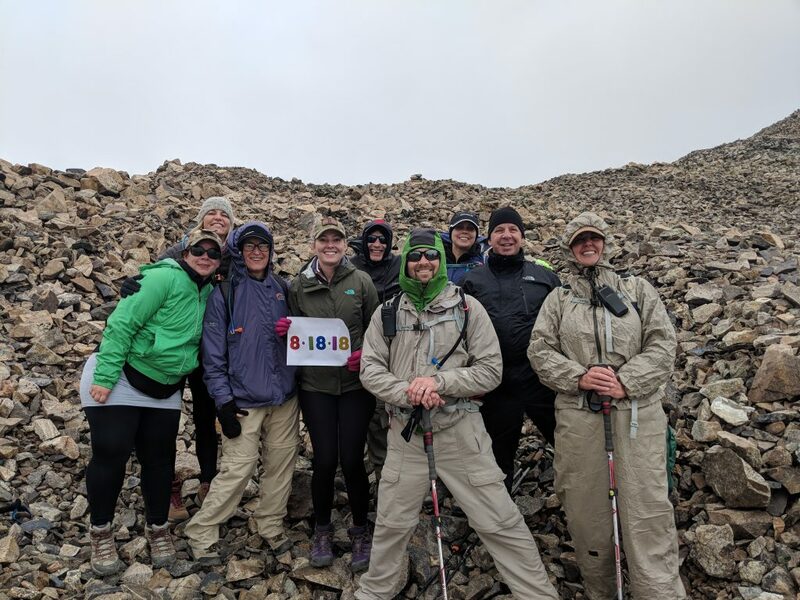 Upon arrival in Colorado, the group began preparation for a 14,000-foot mountain summit of four peaks. While acclimating, the group participated in leadership development, goal planning, healthy eating and mindfullness practices. While mother nature kept the group from the summit, all of them discovered what it means to “summit” in their own work and lives. "It was a weekend of connection, healing, and teamwork. I would recommend it to anyone going through a difficult time in his or her life. " Mile Hi Church is a Spiritual Community in Lakewood, Colorado with a Board of Trustees that contains Ministers and Members of the Church totalling 14 people. Each summer they begin a new board session with a slate of three new members. 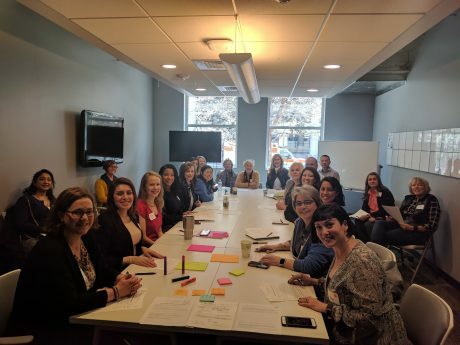 The Center for Awesomeness was tasked to connect this new board together, many of them have worked together before, but not in this capacity. 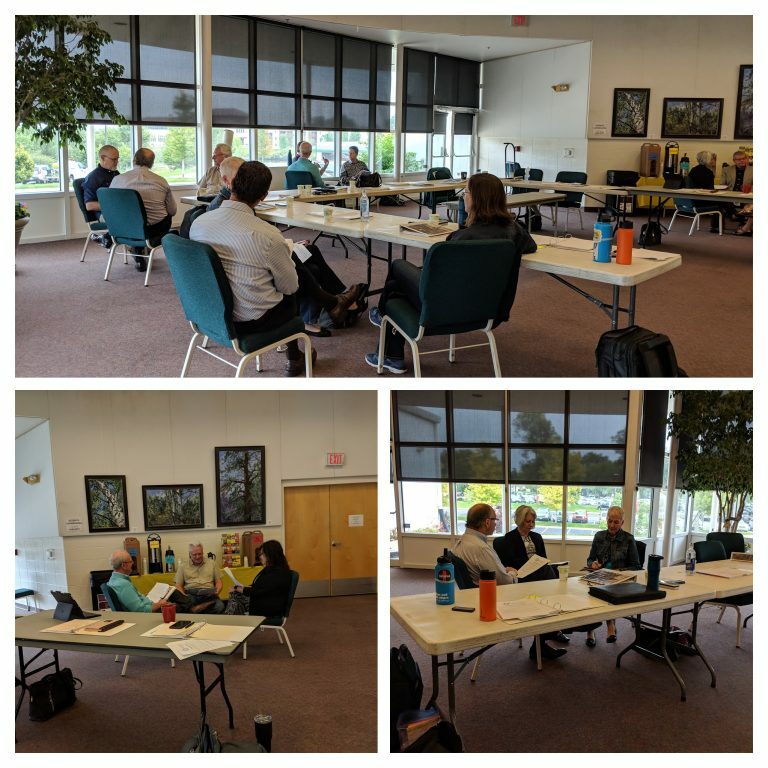 We walked the group through small group exercises mixing the groups in discussions on how the church has impacted their work in the last three months and how might they bring their individual strengths forward to support this board session. 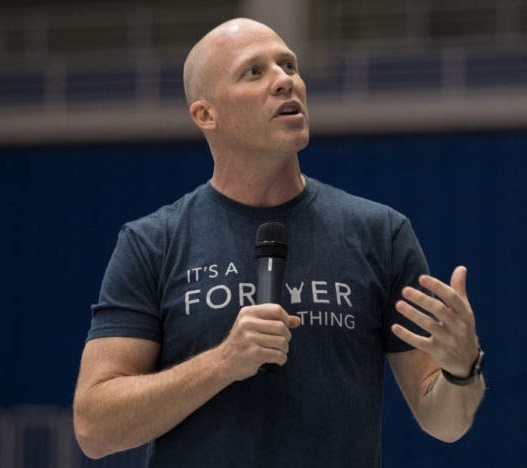 "I was very grateful for the time that Nick and his team put into a 3-hour session to connect our new board. There was not only a great connection on our work, but as individuals which greatly impacts how we will work together in our upcoming session. The Center for Awesomeness believes in the power of young leaders and their potential to make a change for the better in their communities and our world. But where are they getting the tools to develop those skills. Where is their “lab” to test out how they might be a leader? Our goal is to reach 10,000 leaders by 2021. We are just getting started, but thus far we have impacted 50 youth. And we have more sessions scheduled for 2019. "Nick taught two Awesome Leadership classes to youth at DSST Collegeview. I was very impressed in his ability to continuously ask students who were less than focused questions, meet them where they were, focus on the positive, and move forward with grace and agility. I would highly recommend this class to anyone of any age. 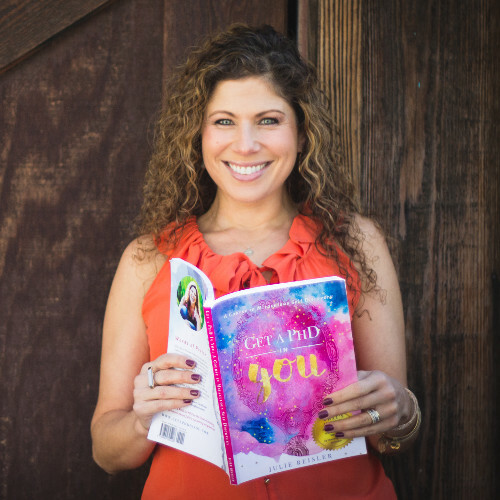 This is important self exploration no matter where you are in your career, life, or personal goals."